Deutsche Banks and Commerzbank merger a go, Boeng stock tanks. 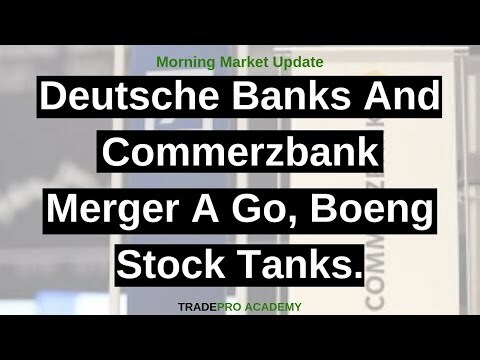 In today's stock market update we will talk about Deutsche Banks and Commerzbank merger a go, Boeng stock tanks. Every morning we trade the US open with our live subscribers. Subscribe to our channel for FREE daily morning updates at 9AM, and like our video to let us know to keep up the good work. Federal Reserve meeting kicks off today, stock market awaits tomorrow's decision. In today's stock market update we will talk about Federal Reserve meeting kicks off today, stock market awaits tomorrow's decision. 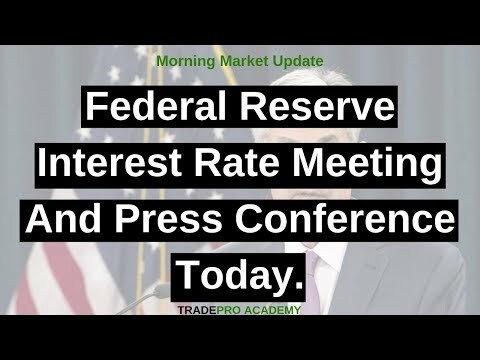 Federal Reserve interest rate meeting and press conference today. In today's stock market update we will talk about Federal Reserve interest rate meeting and press conference today. Federal Reserve meeting breakdown, Jerome Powell goes full dove. In today's stock market update we will talk about Federal Reserve meeting breakdown, Jerome Powell goes full dove. EU grants UK and Theresa May an extension on Brexit. Will a deal get done? 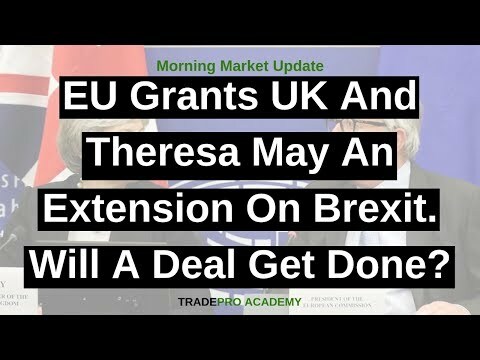 In today's stock market update we will talk about EU grants UK and Theresa May an extension on Brexit. Will a deal get done? 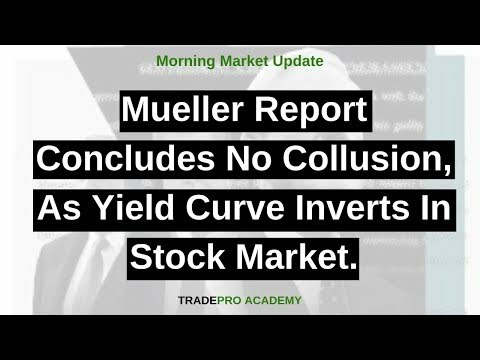 Mueller report concludes no collusion, as yield curve inverts in stock market. In today's stock market update we will talk about Quad-witching today will cause stock market volatility. How to trade this event. Is Apple TV+ a Prime and Netflix killer? Apple credit card arrives. 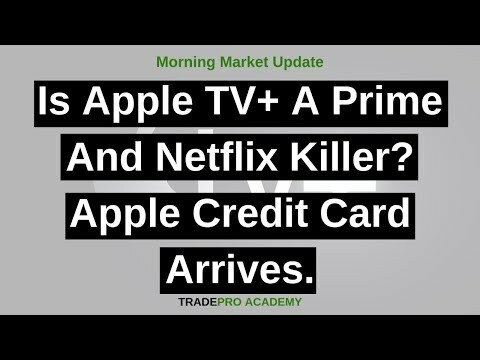 In today's stock market update we will talk about Apple TV+ a Prime and Netflix killer? Apple credit card arrives. Big day for Boeing stock and regulators, also crude oil inventories due. 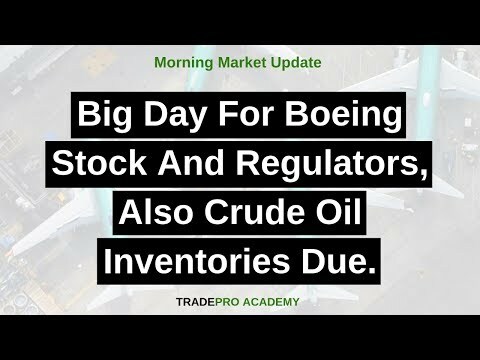 In today's stock market update we will talk about Big day for Boeing stock and regulators, also crude oil inventories due. LYFT officially goes IPO, should you buy the stock or wait after the lock up? 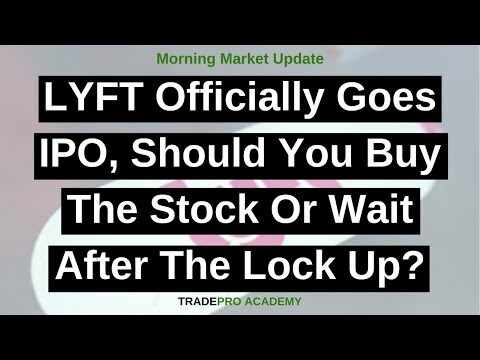 In today's stock market update we will talk about LYFT officially goes IPO, should you buy the stock or wait after the lock up? Lyft shares sink as the stock market is just a few percent from all time highs. 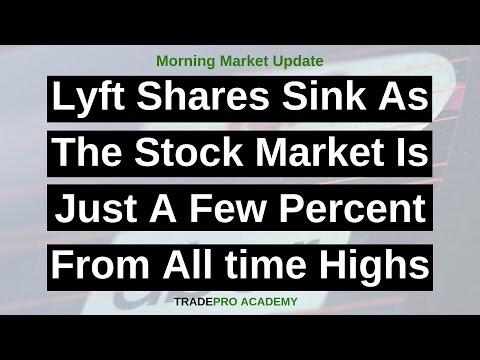 In today's stock market update we will talk about Lyft shares sink as the stock market is just a few percent from all time highs. 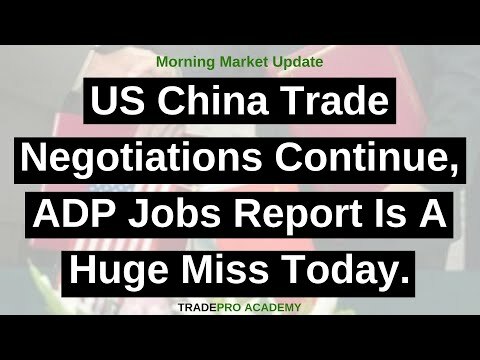 US China trade negotiations continue, ADP jobs report is a huge miss today. 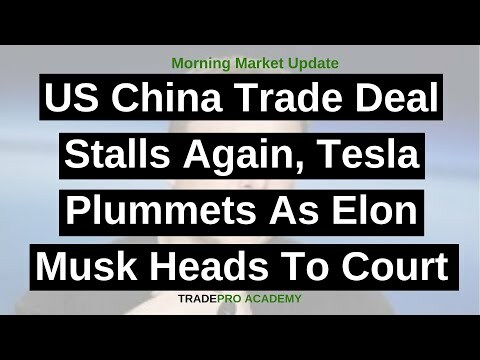 In today's stock market update we will talk about US China trade negotiations continue, ADP jobs report is a huge miss today. March NonFarm Payrolls Jobs report beats expectations, will stock market rally? In today's stock market update we will talk about March NonFarm Payrolls Jobs report beats expectations, will stock market rally? Pinterest set to IPO next week under PINS, as stock market consolidates. 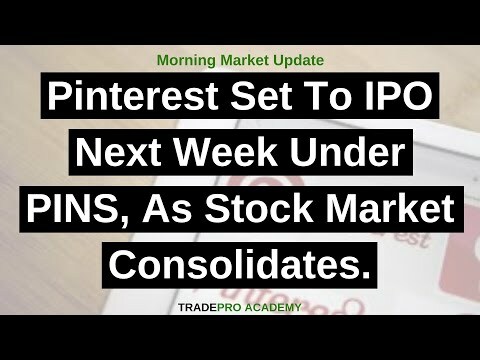 In today's stock market update we will talk about Pinterest set to IPO next week under PINS, as stock market consolidates. Could the US and EU be the next trade war? Stock market feeling anxious. In today's stock market update we will talk about Could the US and EU be the next trade war? Stock market feeling anxious.